How we collaborate with you? 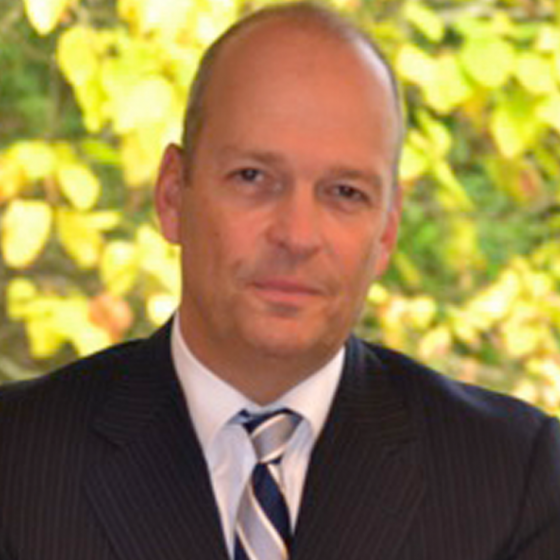 Dominique Dussard is a senior advisor in governance, behavioural and risk management. He supports organizations and their leaders in implementing their strategy. He focuses on behavioural change, ‘top to the middle’ leadership engagement, and advises senior executives and boards. He is also an expert practitioner in the Ethics and Compliance (E&C) field. He advises on the design, implementation and assessment of E&C programs – bringing innovative solutions to make E&C an enabler to drive superior global performance and provides support in E&C crisis situations. He has over 25 years of international experience. He served as Executive Vice President, General Counsel & Chief Compliance Officer of Solvay, a top-10 global chemical company headquartered in Brussels. In this capacity, he provided advice and guidance across a broad spectrum of issues, including corporate governance, transactions, litigation, risk and crisis management on a global basis. On the ethics and compliance front, he championed a change of the corporate culture to meet the growing regulatory demands and increasing stakeholders’ expectations on professional ethics and corporate integrity. Dominique has collaborated from 2013 untill 2015 with LRN Corporation providing strategic advices and thought leadership to companies and their leaders to improve on lasting basis behaviours and performances. He leads workshops at HEC, Paris and animates inter- and intra-company working sessions. Since September 2013, he also leads an Ethics and Compliance Breakfast organized in Paris on a quarterly basis.